The PJ experience has been transformational for everyone involved. In particular, the PJ training and experience of implementing the program has had a profound impact on our staff team.” –Margaret Blood, Founder and Executive Director, Mil Milagros, Inc. Parenting Journey is honored to work with families across the globe. The Parenting Journey curricula has proven to be adaptable for a diverse audience and to people of all walks of life. To inquire about running Parenting Journey at your organization outside of the US, contact us. Burundi is a landlocked country in East Africa, bordered by Rwanda, Tanzania, and the Democratic Republic of the Congo. With a distressed history consisting of two civil wars and genocide in the 1970s and again in the 1990’s, the country experiences many development challenges and is one of the five poorest countries in the world. Burundians often face poor access to health and education services, clean water, and adequate nutrition, which has led to a 60% chronic malnutrition rate among children. Though about 90% of the population relies on subsistence farming, the country is at risk of food insecurity due to its high population density and growth rate combined with land scarcity, poverty, and the stressors of climate change. 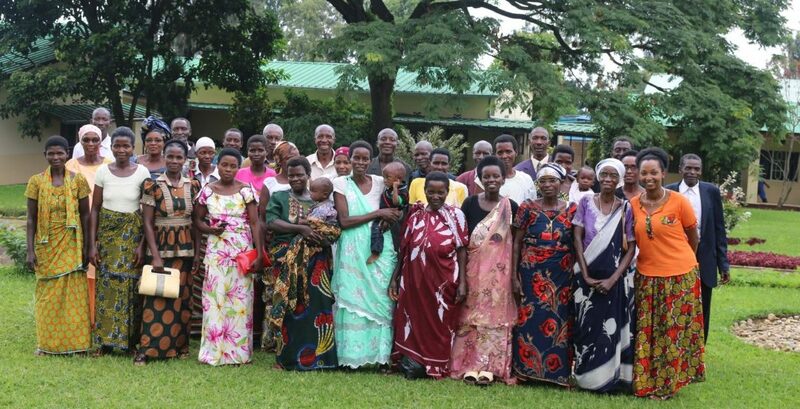 Parenting Journey began working with Village Health Works (VHW) in Kigutu – a remote village in Burundi, in 2010. 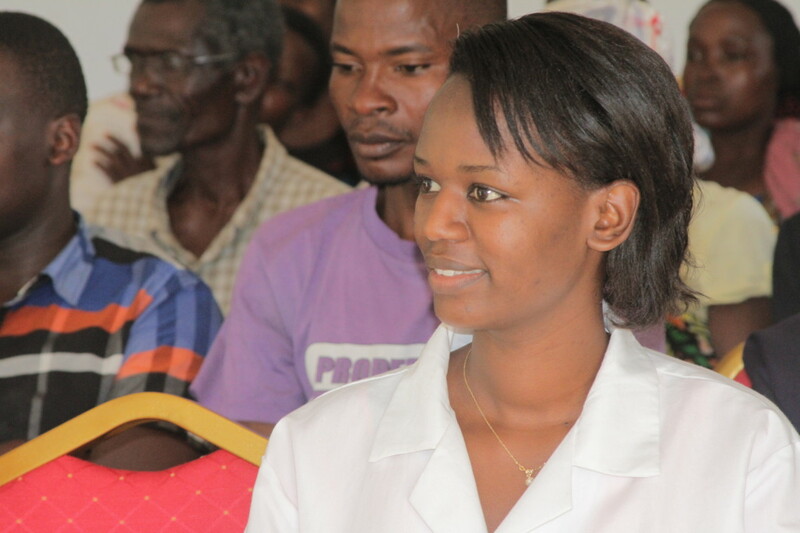 Founded by Deogratias Niyizonkiza, VHW provides quality, compassionate, dignified health care in rural Burundi. Over the course of five visits to Kigutu, the founder of Parenting Journey, Anne Peretz, worked with a group of 15 parent leaders to create their own 17-session version of Parenting Journey – which they named Twiygurure. Meaning “Opening Up” in their Kirundi language, the participants have looked at how to better communicate with one another and their families, how to limit domestic violence, and how to think about compassionate practices of child rearing. Over 200 women and men have gone through the program, as well as a version of Parenting Journey II, which continues the conversation. 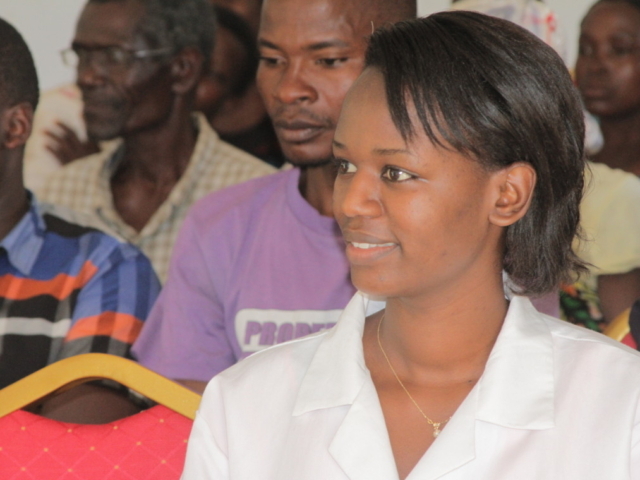 Learn more about Village Health Works. Bordering Mexico, Belize, Honduras, and El Salvador, Guatemala is the most populous country in Central America at roughly 17 million. Spanish is the official language, though there are 23 recognized Amerindian languages which represent diverse ethnic groups across the country. A war lasting 36 years ended in 1996, which left more than 200,000 people dead and, by some estimates, created 1 million refugees. 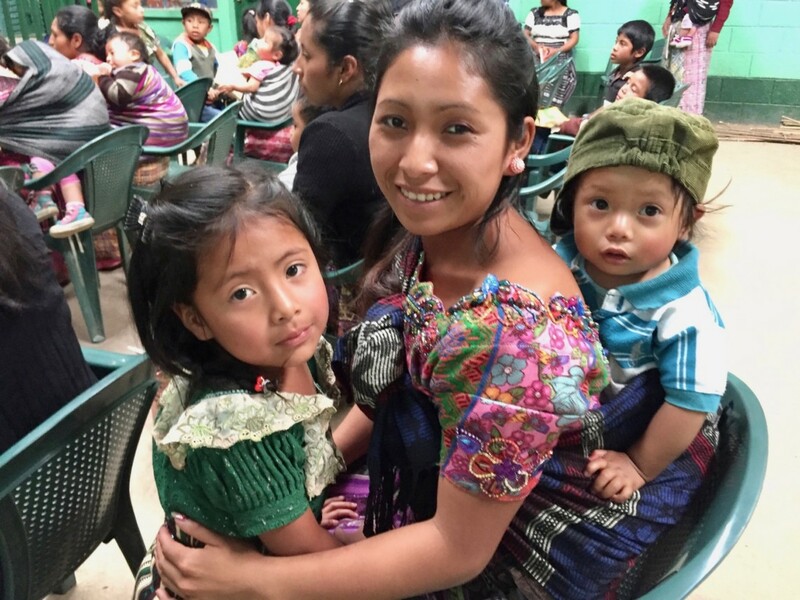 With nearly one half of the countries children under five chronically malnourished, Guatemala has the highest rate of malnutrition in the western hemisphere. The country has the highest fertility rate in all of Latin America and the Caribbean. And it has the second lowest literacy rate in the western hemisphere. With a challenged economy, Guatemala is a predominantly poor country that struggles in areas of health and development. 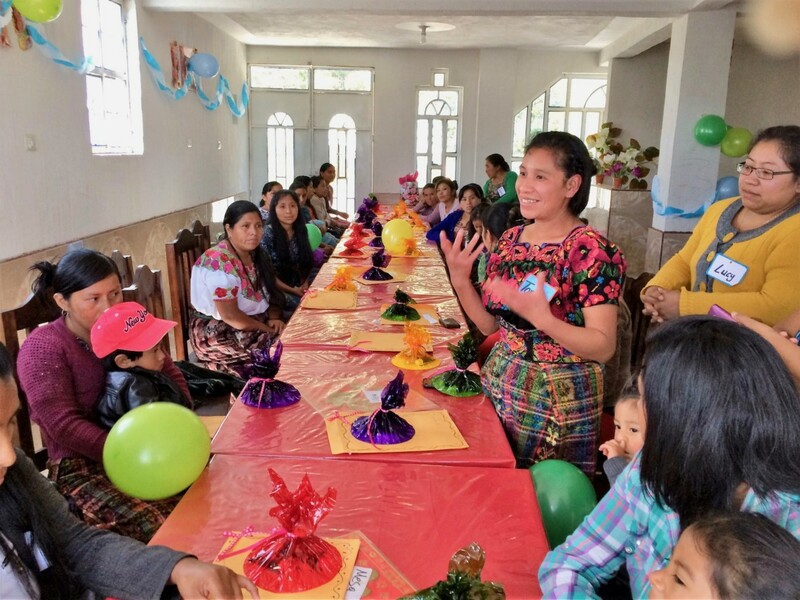 Parenting Journey first began working with Mil Milagros – which means “a thousand miracles” – in the summer of 2016, in the southwestern Guatemalan Highlands. The following fall, Mil Milagros launched six programs, serving 30 women. 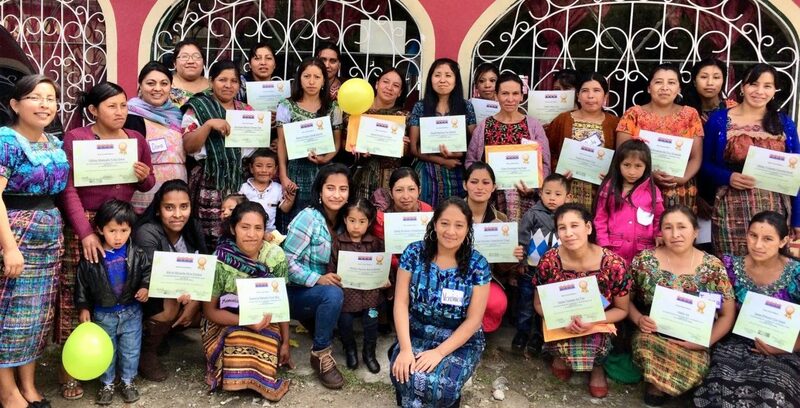 Mil Milagros is now planning to expand the Parenting Journey I program to reach 60 more mothers in their early childhood program. To have an even larger impact beyond the organization’s capacity, they are also creating partnerships with locally elected mayors to jointly address the pressing needs around malnutrition, health and hygiene, and literacy. Read the full blog post about Mil Milagros and watch a couple of video clips. Learn more about Mil Milagros.